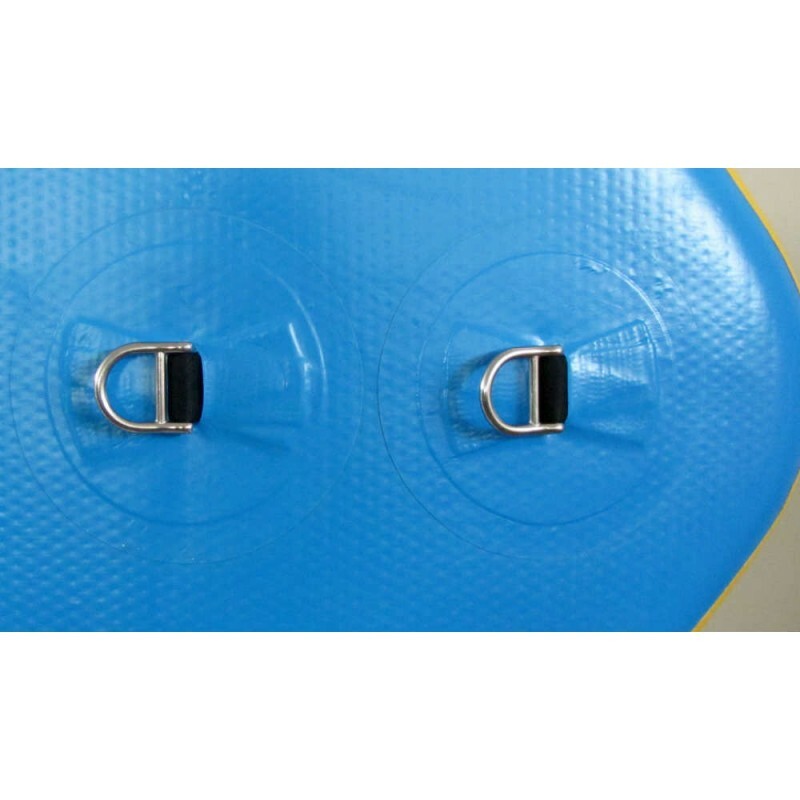 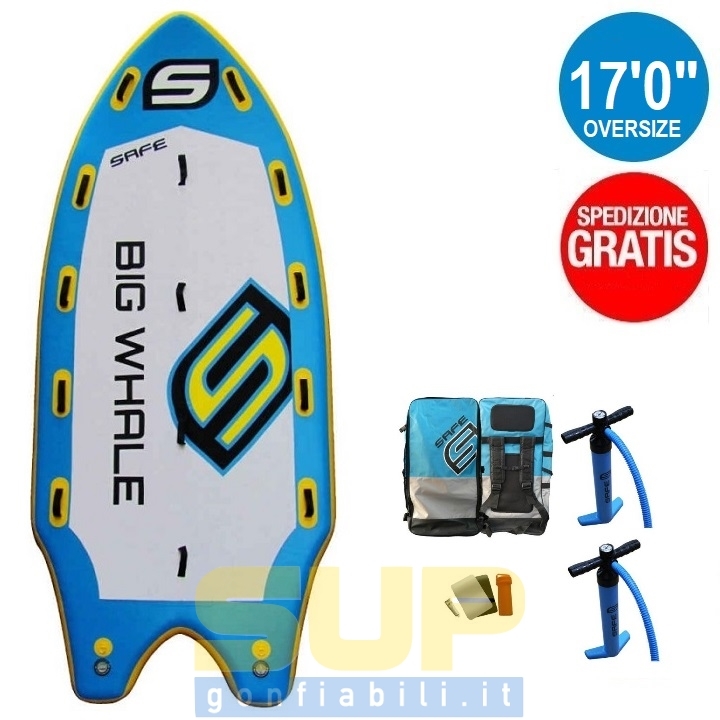 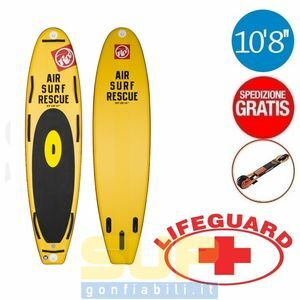 Pagina iniziale/VENDITA ONLINE/Tavole SUP gonfiabili/SAFE BIG WHALE 17'0" + FREE SHIPPING! 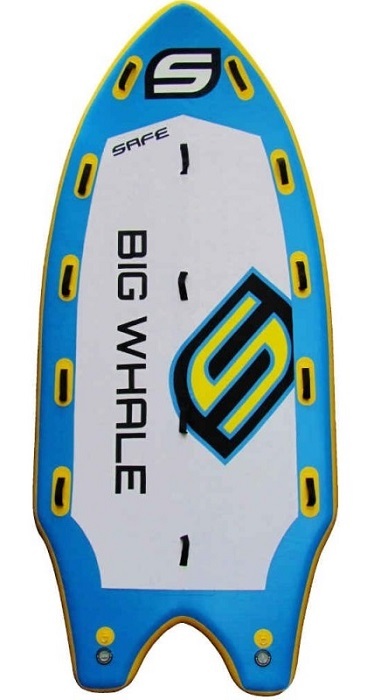 Big Whale! 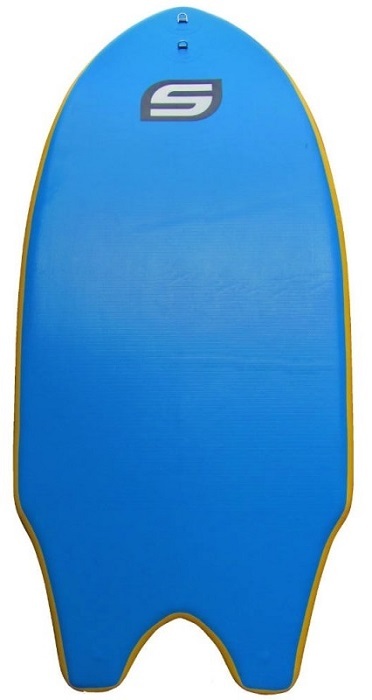 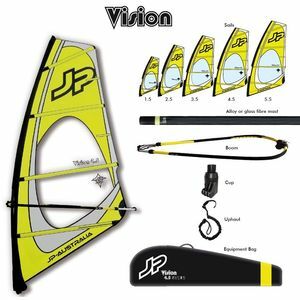 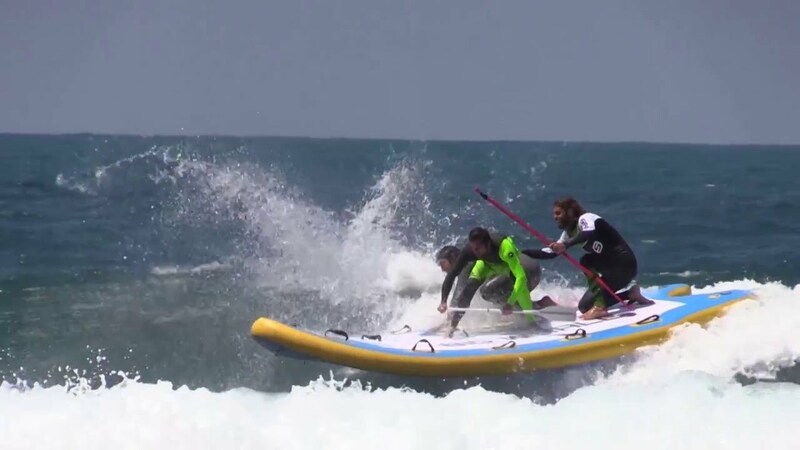 Stand Up Paddle gigantic that can take on board up to a maximum of 8 persons. 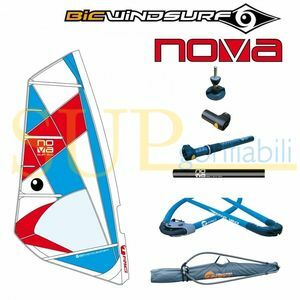 The Big Whale has been designed and tested to be used both on the waves, but also on flat water, and river trips. 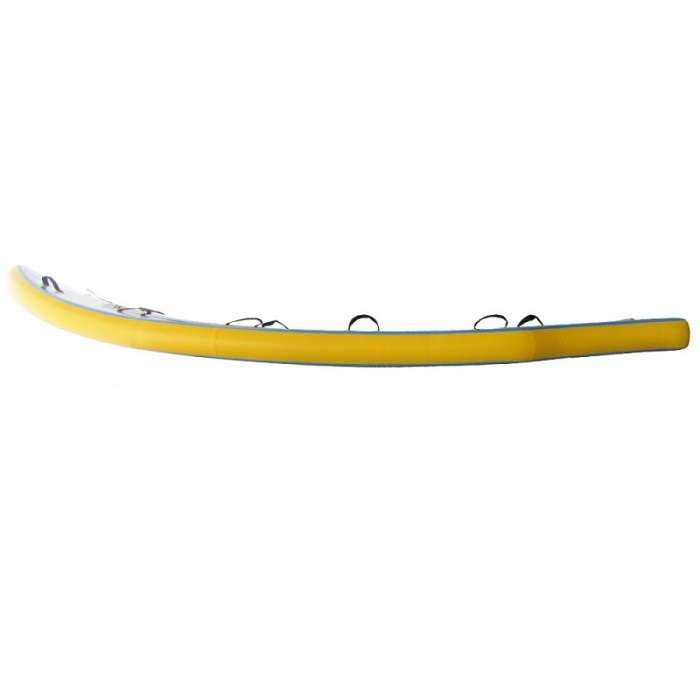 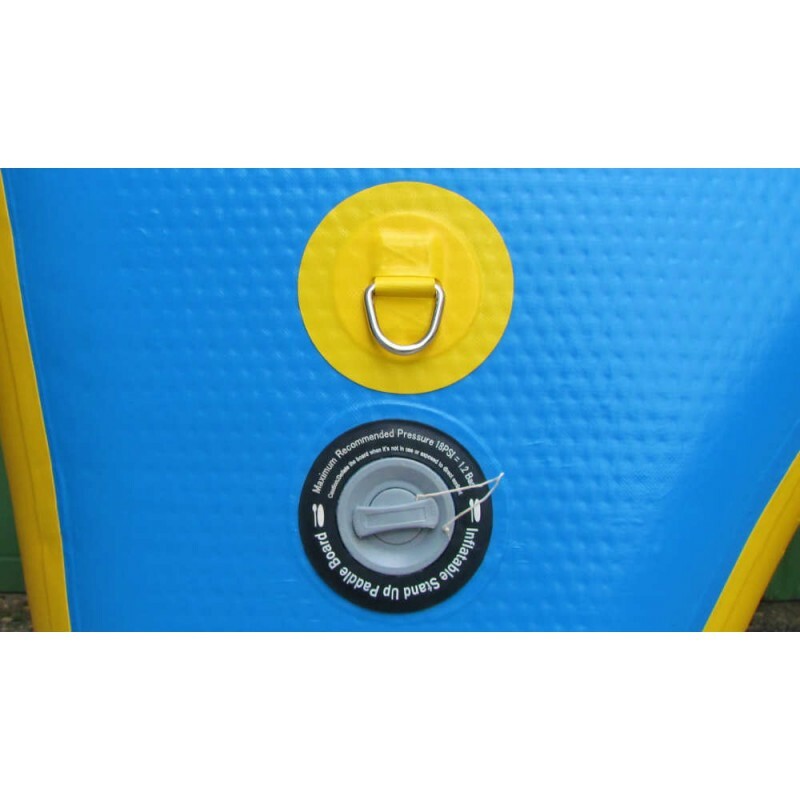 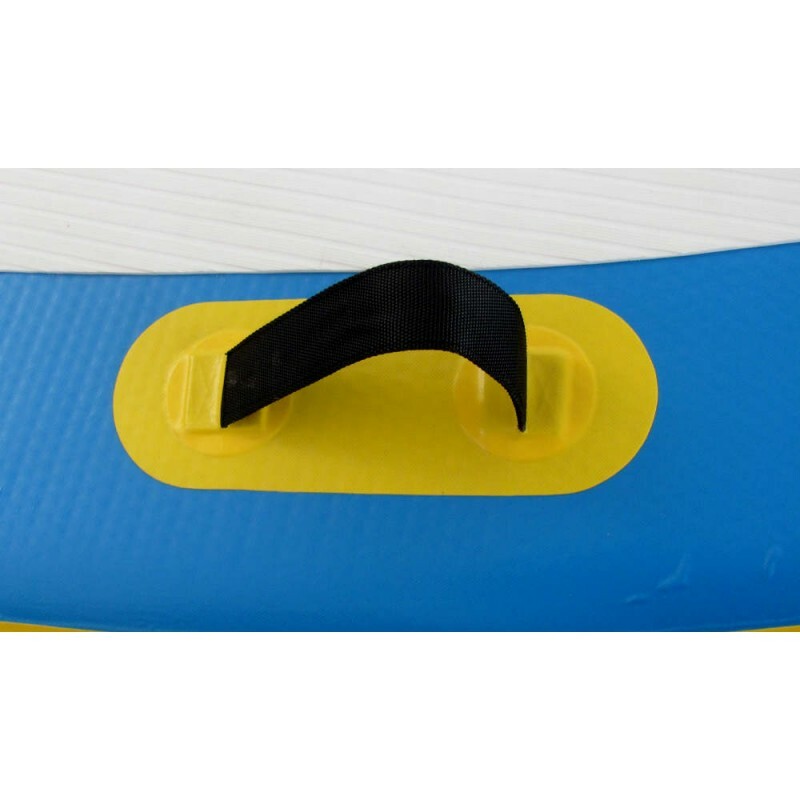 The Big Whale is equipped with handles for easy transport and to have a security support when you slide on the waves and increases the speed. 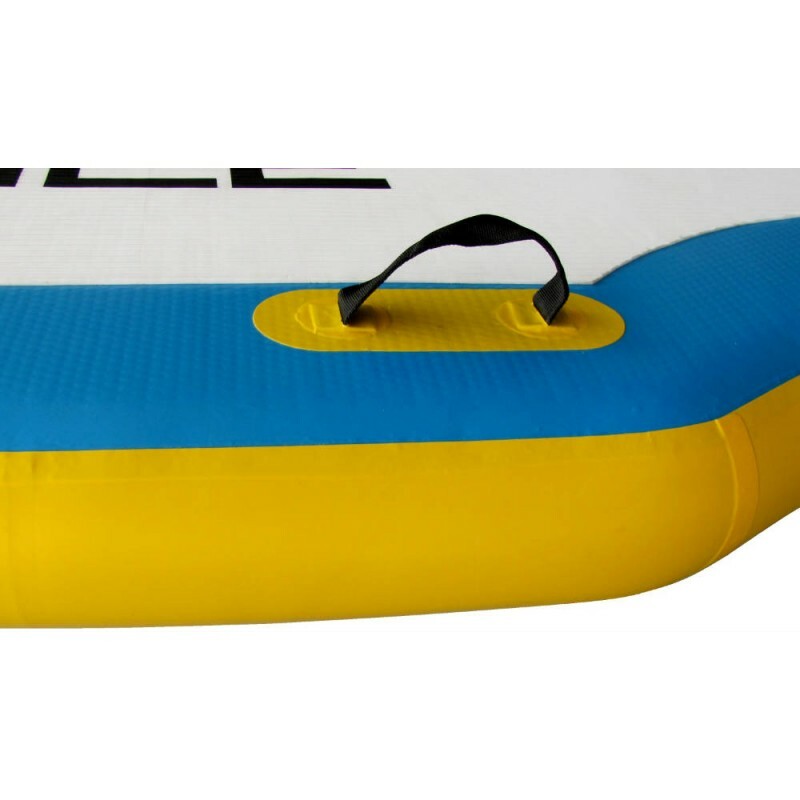 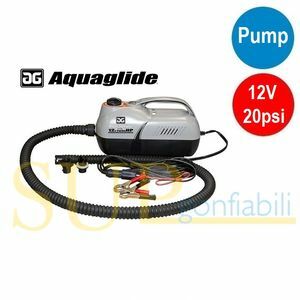 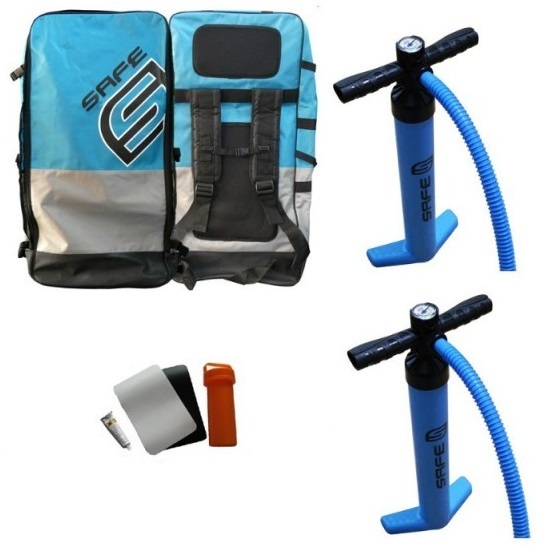 And 'easily inflatable, rigid and stable, it comes with 2 power SAFE pumps, and rapidly deflates, you can roll it up and put it in his bag. 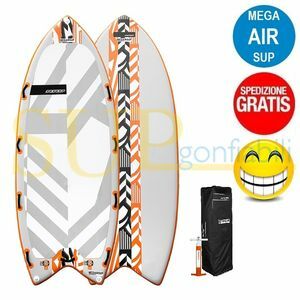 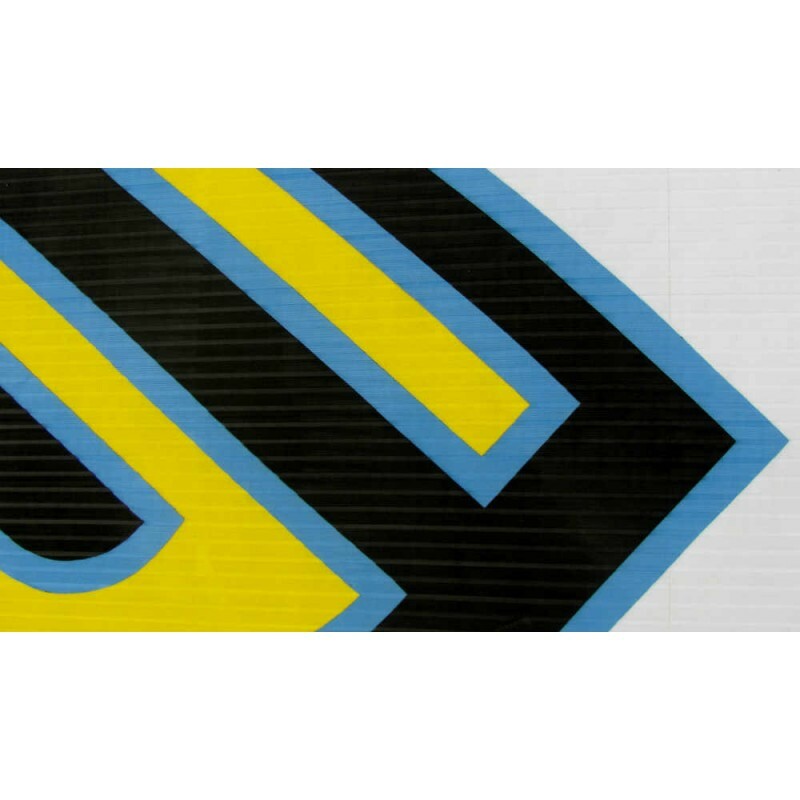 It's perfect for a larger group of friends, schools and beaches, it is an ideal sup to have fun together.